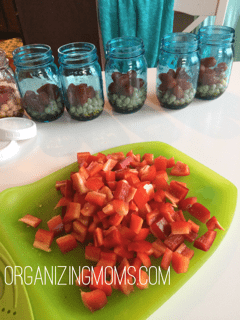 Do you struggle with figuring out what to eat for family meals? Are you getting tired of eating the same things for lunch every single day? 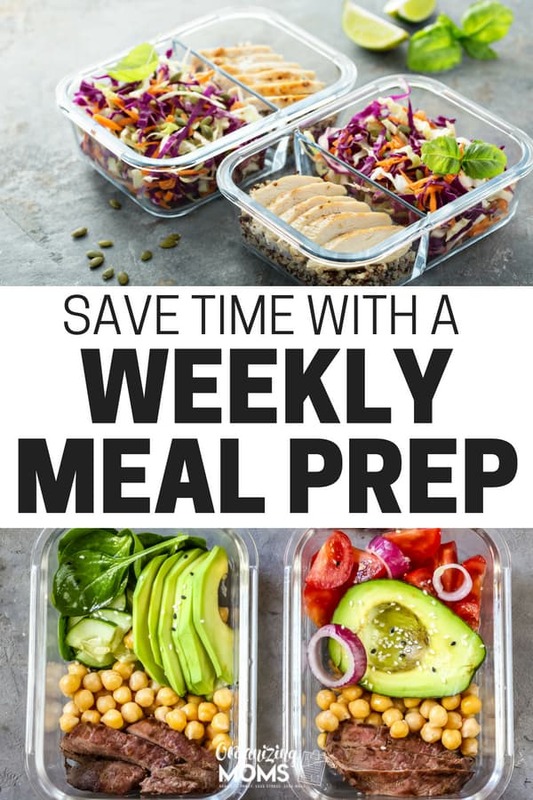 Creating make ahead meals and having a meal prep day might be a good solution. Meal planning is something I’ve always had a tough time with. I’m pretty good at planning what we’ll have for dinner, but I never know what we’re having for lunch. I also feel like we end up wasting a lot of food, even though we do a lot of things to try to use up leftovers. On the weekend, I plan out what we’ll eat for the week. I plan for five days of meals, and I try to look at our schedule for the week. 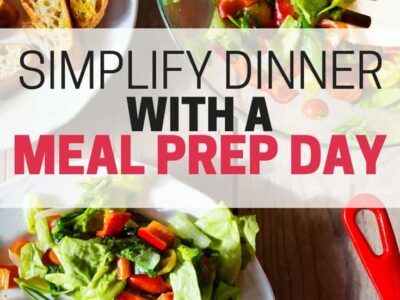 I put easier-to-prep meals on days when we have a lot going on. Then I go grocery shopping on Monday morning when the stores aren’t as crowded. Cook a batch of beans in the crockpot after soaking them overnight. If you have an Instant Pot, you could also cook up a batch while you’re working on other things. 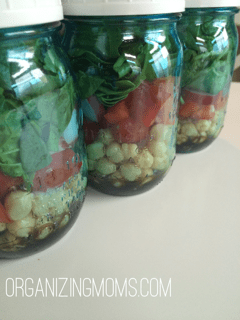 Click here to see more pressure cooking ideas that would work well for a meal prep day. Make roll-ups and freeze them. If I can pre-cut any vegetables we’re going to eat this week, I do that. Make and freeze some bread machine breadsticks. Make a big batch of rice in the rice cooker, and use it throughout the week. You could also make this in a pressure cooker. 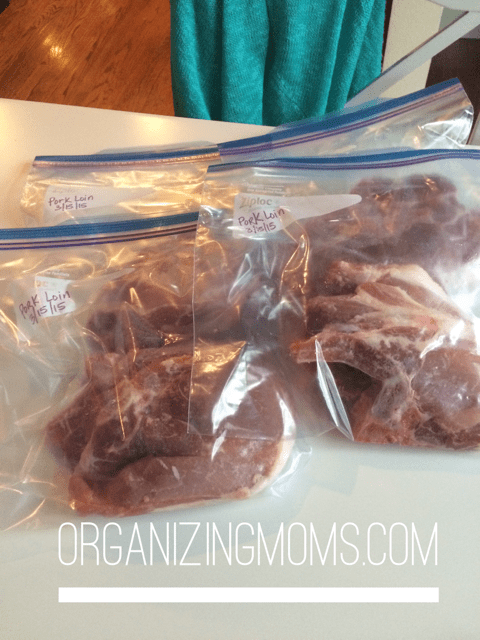 Freeze meal-sized portions of meats in separate freezer bags. We like to buy family packs of meat, but we don’t eat them all at once. This makes portioning them out easier when you’re ready to use the meat. I like to buy chicken and turkey in bulk for better quality and price. 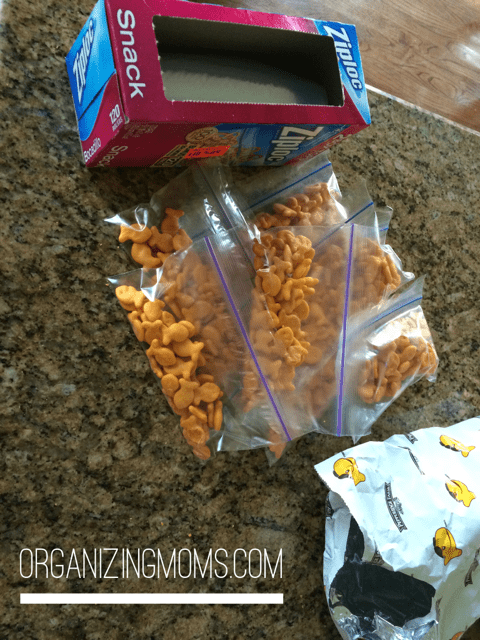 Put snack foods in individual baggies. 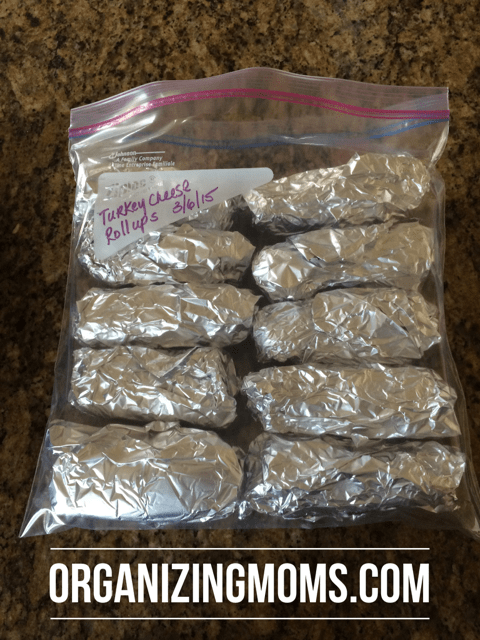 Make a few freezer meals. I get a lot of good ideas from MyFreezEasy. 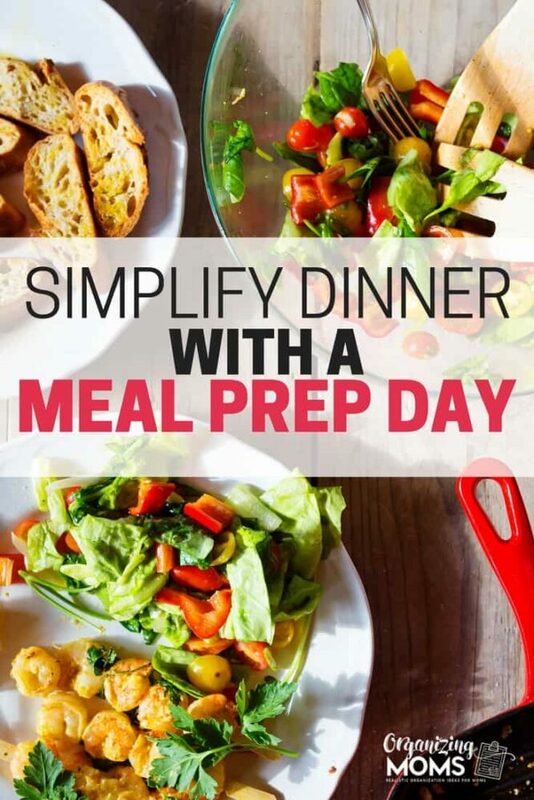 In fact, a lot of times I use MyFreezEasy to plan everything out for me so I don’t have to put a lot of thought into the whole meal prep process. I don’t do all of the meal prep things every week, but I do try to have at least an outline of a plan for what we’ll eat for the week. 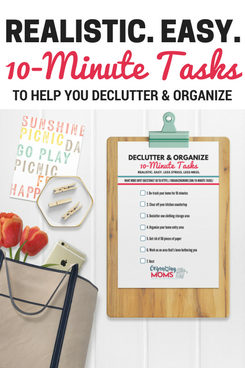 This takes a lot of the guesswork out of getting meals on the table. If your family likes to order out, make sure you include this in your plans too. That will cut down on wasted food, and it will give you something to look forward to!